Posted on October 31, 2017 Author KibetCategories Free Kindle History Books, HIstorical, HIstoryLeave a comment on Kindle History Deals for Tuesday! Posted on October 30, 2017 Author KibetCategories Free Kindle History Books, HIstory, ReligionLeave a comment on Kindle History Deals for Monday! 7 Excellent Free Kindle History Books for Saturday! 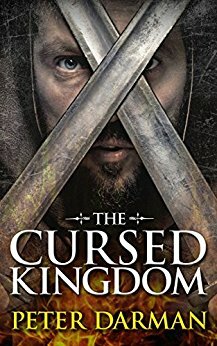 *The Cursed Kingdom (Parthian Chronicles Book 8) (Deal, Not Free) by Peter Darman. Price: $3.65. Genre: Military History Deal, Sponsor, War. Rated: 4 stars on 1 Reviews. 160 pages. ASIN: B076JG622S. *(Free for Kindle Unlimited) Oranges at Christmas in a Communist Country: A Memoir: Inspirational True to Fact Stories (Deal, Not Free) by Cristina G.. Price: $2.99. Genre: Non Fiction Deal, Sponsor, History, Europe, Politics & Social Sciences. Rated: 5 stars on 1 Reviews. 85 pages. ASIN: B072FCQGMB. *Summary of Timothy Snyder’s On Tyranny: Key Takeaways & Analysis (Deal, Not Free) by SUMOREADS. Price: $0.99. 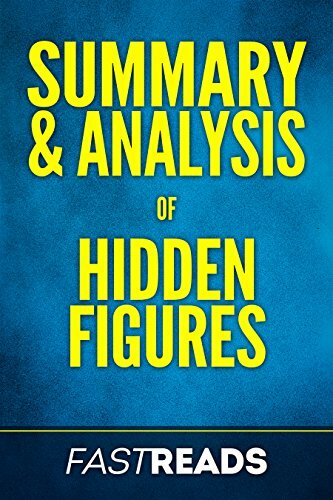 Genre: Non Fiction Book Summary Deal, Sponsor, History, Political, Avoid Dictatorship, Lessons from History, Book Summary, Key Takeaways. Rated: 5 stars on 2 Reviews. 28 pages. ASIN: B074DHDZGF. *Summary of Homo Deus: by Yuval Noah Harari | Includes Key Takeaways & Analysis (Deal, Not Free) by FastReads. Price: $0.99. Genre: Non Fiction Book Summary Deal, Sponsor, History of the Human Race, What to Expect from the Future. Rated: 4.5 stars on 4 Reviews. 24 pages. ASIN: B0721Y21QM. *Summary of Guns, Germs, and Steel: by Jared Diamond | Includes Key Takeaways & Analysis (Deal, Not Free) by FastReads. Price: $0.99. Genre: History Book Summary Deal , Sponsor, Non Fiction Book Summary, Lessons of History, Lessons from Civilizations Across the World. Rated: 4 stars on 11 Reviews. 48 pages. ASIN: B06XYRGZCG. ISBN: 1544984235. Hermetism: Digest (Rosicrucian Order AMORC Kindle Editions) by Richard Smoley. Price: Free. Genre: History, Ancient Civilizations. Rated: 4.7 stars on 4 Reviews. 112 pages. ASIN: B00YK14LWS. 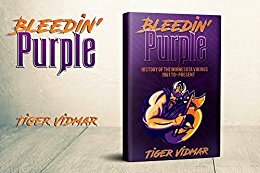 Posted on October 28, 2017 Author KibetCategories Free Kindle History Books, HIstory, MilitaryLeave a comment on 7 Excellent Free Kindle History Books for Saturday!